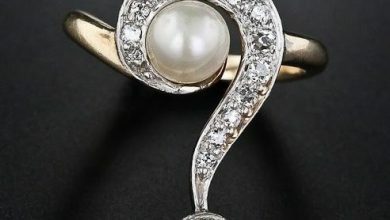 For ages, gems have been used across the world not only for their aesthetics but also for their astrological benefits. 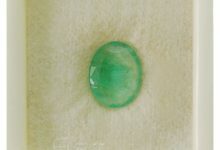 A gem that is pure, clear and has a vibrant color with amazing luster is often regarding as an ideal gemstone. 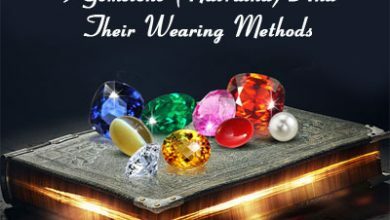 However, even when a gem has all these properties, it can still be unfavorable to the wearer if it strengthens the wrong planet in the natal chart of the wearer. 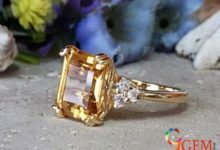 What are the advantages that gemstones offer? Several gemstones carry some amazing healing properties, helping the wearer to get rid of chronic ailments and medical conditions. 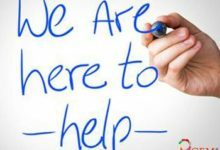 The right gemstone, recommended by a renowned and experienced astrologer, can help the wearer attract good health, peace, wealth, intelligence, bliss and success. Why do we need to select the right gemstone? 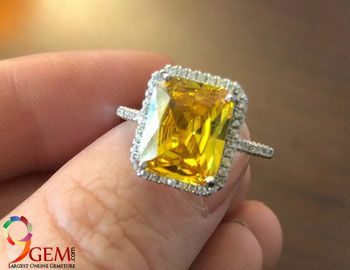 A stunning yellow sapphire may be auspicious for one person and not for another. 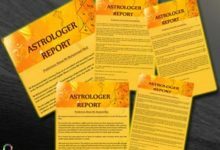 This is the reason why it is necessary to select the right gemstone according to your birth chart or horoscope. Wearing the right gem can increase mental and physical health and bring affluence and happiness. But if a wrong gem is chosen, then it could lead to some bad effects. That’s why, choosing an appropriate gem, according to astrology, is extremely important. 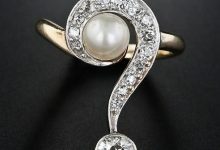 How can you find a favorable gemstone? When it comes to finding a gem that is favorable, the gem should be as per the ascendant and luck house of its lord. There are various other factors as well that contribute to finding a favorable gemstone. But, here we shall now discuss wearing a gemstone as per the horoscope ascendant and ruling planet. Unfavorable Gemstone: Avoid red stones and yellow stones. Pearl is neutral. 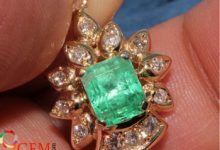 Unfavorable Gemstone: Avoid blue stones, green stones, and diamonds. 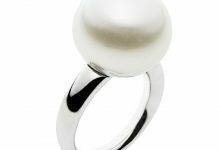 Unfavorable Gemstone: Avoid pearls, blue stones, green stones, and diamonds. 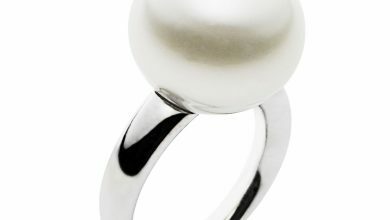 Unfavorable Gemstone: Pearls, red stones, and yellow stones should be avoided. 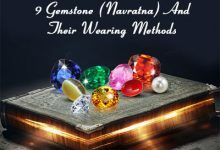 Unfavorable Gemstone: Avoid Venus stones and Saturn stones above all else.